EMA-gination: Have a Merry Christmas! 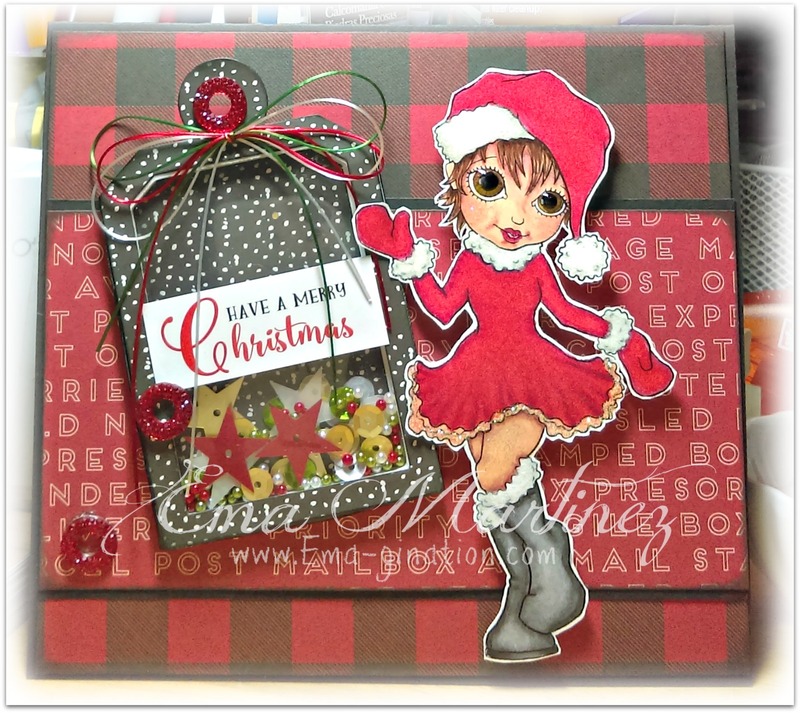 Back again...thanks for playing along at Christmas at Sweet Stampin' too! 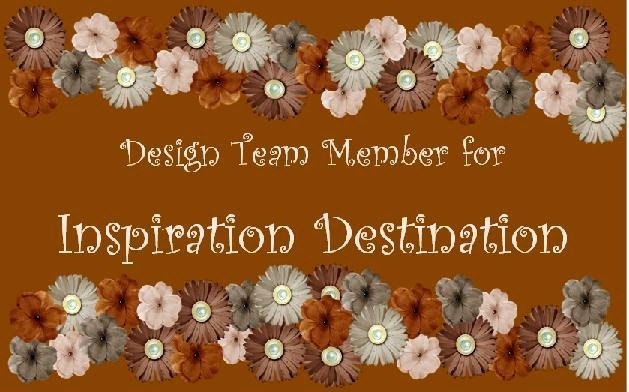 Lovely card with a sweet image and great design, thanks for sharing at Fab'n'Funky this week. The tag is so perfect, it could be a standalone card and still be awesome!